Can I Compost Mange Tout/Snap Peas? | Can I Compost This? Can I Compost Mange Tout/Snap Peas? 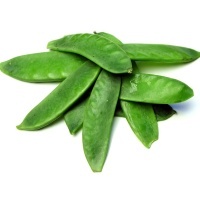 Mange tout (also known as snow peas or snap peas) can be composted and break down quickly. If you’re adding them in great quantities, try to include some “browns” at the same time to keep the heap balanced (such as dried leaves, cardboard or straw).